Siem Reap is a unique blend of splendor and culture, a city that receives millions of visitors every year. And Angkor Wat – this wonder of the world is what everyone’s here for. However, Siem Reap is more than just Angkor Wat! From jungle adventures to vibrant culture to great nightlife, these things add to the charm and allure of this historical city. 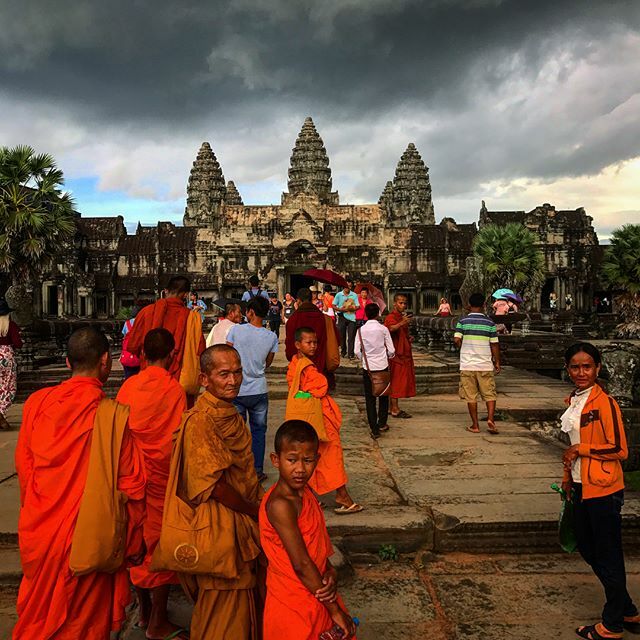 Check out our 17 amazing things to do in Angkor Wat and Siem Reap that you must try before leaving below. To begin our guide, let’s visit the enigmatically iconic Angkor complex. Despite many other things to do in Siem Reap, a visit to the Angkor temples is still priority number one. And a full day at Angkor absolutely doesn’t disappoint. Spread over at least 390 square miles, this massive complex is considered the world’s largest religious monument. Once inside, you can find many beautiful towers and artwork with the classical style of Khmer architecture, which makes it a popular tourist site. 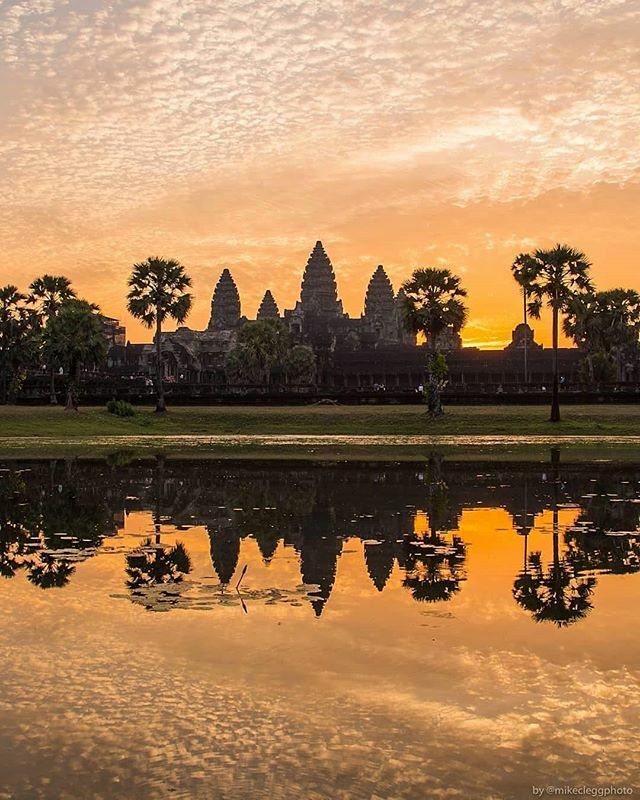 Spread over at least 390 square miles, Angkor Wat is considered as the world’s largest religious monument. 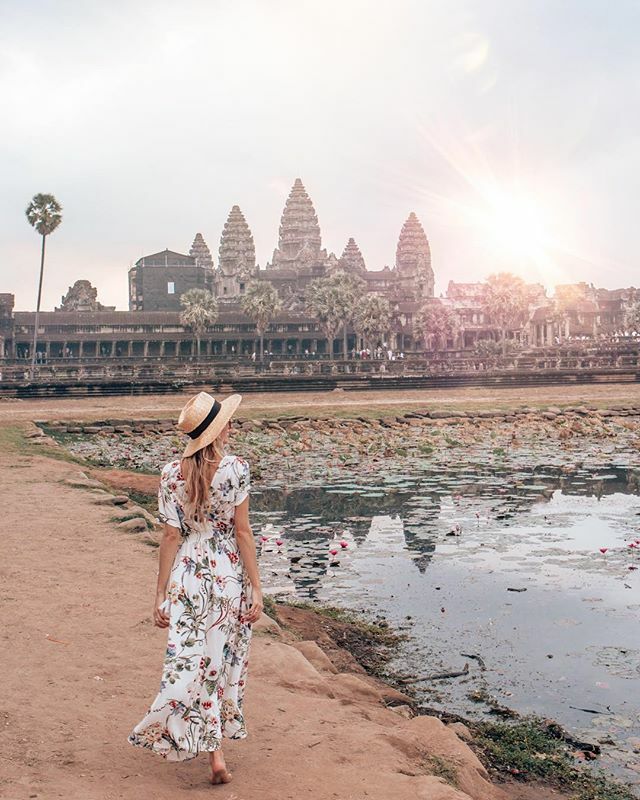 The best time for photography is sunrise at Angkor Wat, so you should plan to go early and be sure to make it to Bakan Sanctuary – the temple-top viewing area closing at 5h30 pm. Because the scale of Angkor Wat is overwhelming, plan at least half a day to explore the whole complex. Or if you want to explore every nook and cranny, you can even buy a three-day or a seven-day pass. The extremely photogenic scene of Angkor Wat sunrise is undoubtedly suitable for a post-card design. 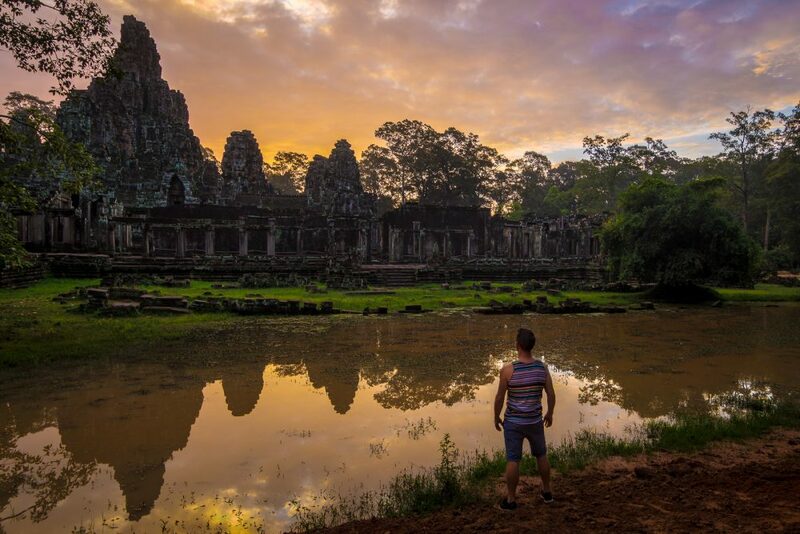 A local insider knows best about where and when to have the most spectacular view of Angkor Wat sunrise and sunset. Let Inspitrip connect you with a trustworthy native friend for an optimal travel experience! Opening hours: 5am – 5.30pm. The upper level (Bakan Sanctuary) is only open from 7.30am. Costs: an entry pass costs US$37 for one day, US$62 for three days (can be used over one week) and US$72 for one week (can be used over one month). In addition, there are also bicycle rentals and tuk-tuks for hire. This is the religious monument, so be respectful in the temples and dress modestly. 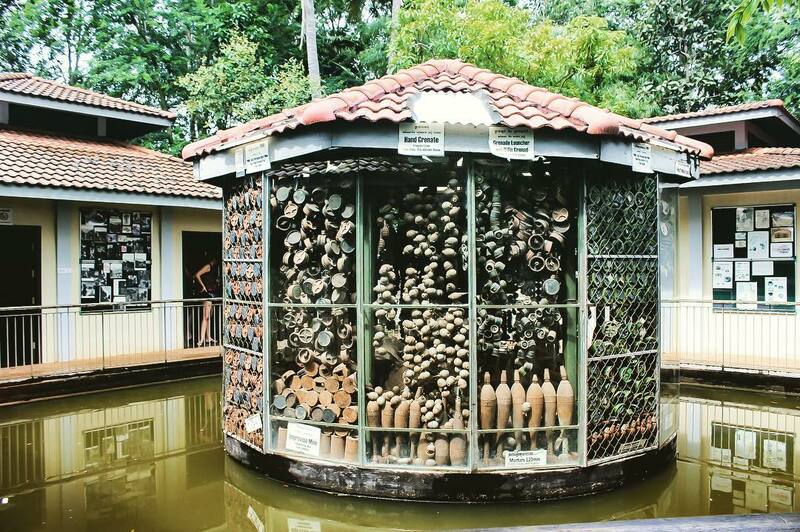 About 25 km north of Siem Reap, The Landmine Museum is a perfect choice for those who want to learn more about Cambodian history. The museum was founded by a former child soldier whose parents were killed by the Khmer Rouge. It houses a unique collection of landmines and tanks, which have been left behind by more than two decades of conflict. In the present day, there are still 4-6 million pieces of unexploded landmines and remnants of war — left in the ground here. The entrance fee of $5 is to help victims affected by landmines. You can book guide tours every Monday, Tuesday, Thursday, and Friday from 9 am to 3 pm, in English and Japanese. If you want to escape from the touristy Siem Reap, then head to one of nearby floating villages for a touch of authentic local life. About 16 km southeast of Siem Reap, Kampong Phluk is a fishing village built on stilts around Tonle Sap, the Cambodia’s largest lake. Till now, only a few of tourists have made the journey to Kampong Phluk, which helps the village retain much of its authenticity. While visiting, you’ll see what a traditional fisherman’s life is like over water. They are busy doing laundry, cooking or fishing on the wooden boats. The only way to reach the village is by boat with the price of $18 per person. Have you ever wondered how the children are brought up on the waterways of Tonle Sap. 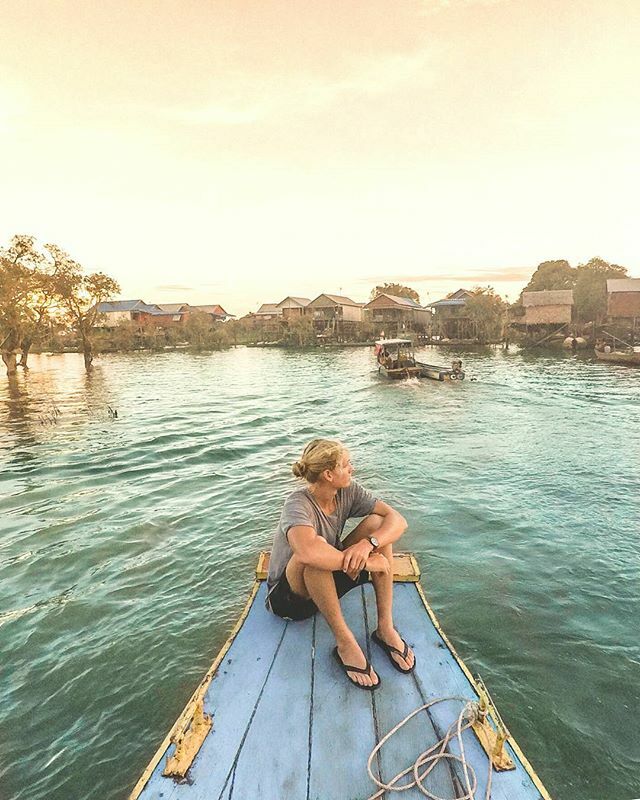 Let Inspitrip’s local insider be your travel buddy to explore unique lifestyle in Kampong Phluk floating village. 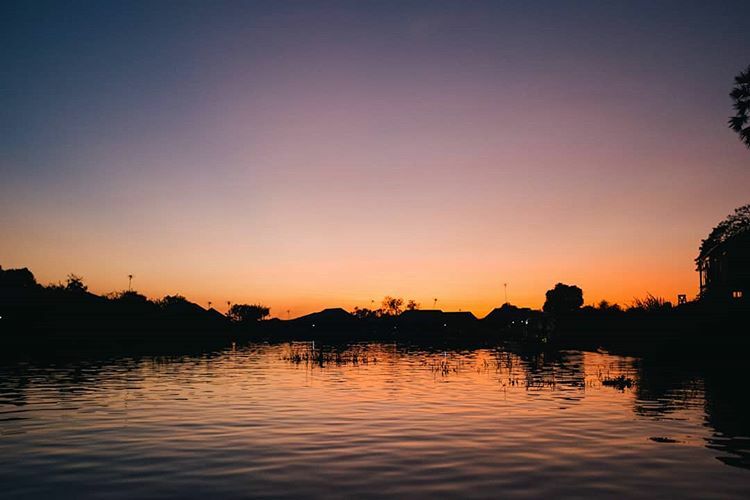 Prek Toal is a must-see location for a kind of nature experience in Siem Reap. Located on the Tonle Sap lake, this stunning bird sanctuary is one of the most important breeding grounds for endangered water birds in Southeast Asia. During the peak season (December to March), visitors will find the concentration of thousands of local and migratory birds like storks, ibis, pelicans and much more. What will make you impressed is these birds all have a huge size and build enormous nests. 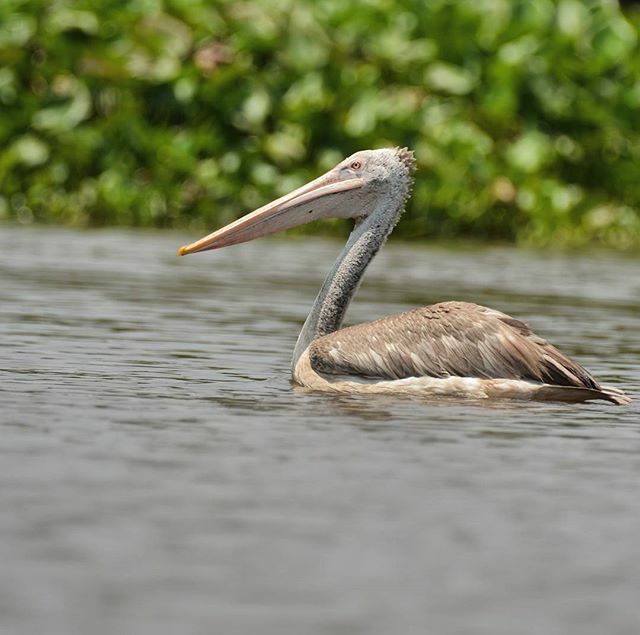 Exploring the Prek Toal Bird Sanctuary makes it one of the most worthwhile things to do besides visiting Angkor Wat. Opened in 2007, the Angkor National Museum is considered “the jewel” of Cambodia, as it is home to a comprehensive collection of relics from the ancient Angkor Empire. 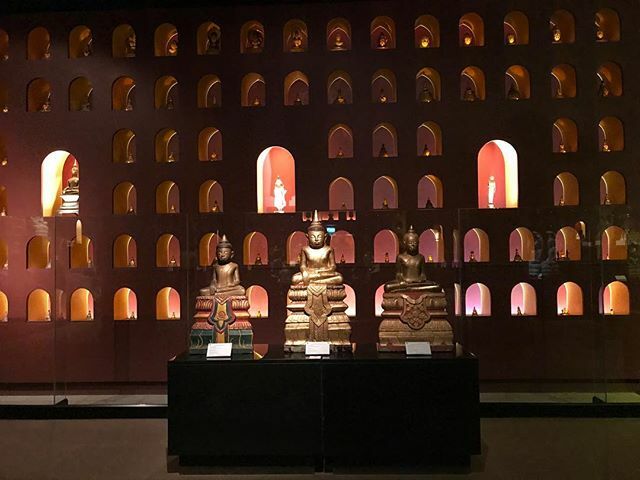 The highlight of the museum is a gallery of 1000 Buddha images and hundreds of sculptures of wood, jade and metal. All are put together to tell a coherent narrative of the Angkor Empire’s beginning and eventual downfall. When you’re done visiting, stop by the Museum mall along the northern side of the museum. There is a variety of locally-made silks, lotus fiber cloth, and lacquerware that you can buy to take back a little part of Angkor. Tuk-tuks are the local taxis, and the easiest way to get around Siem Reap. Thanks to this transportation, you can get anywhere in the main city for $1 – $5, depending on your bargaining ability. 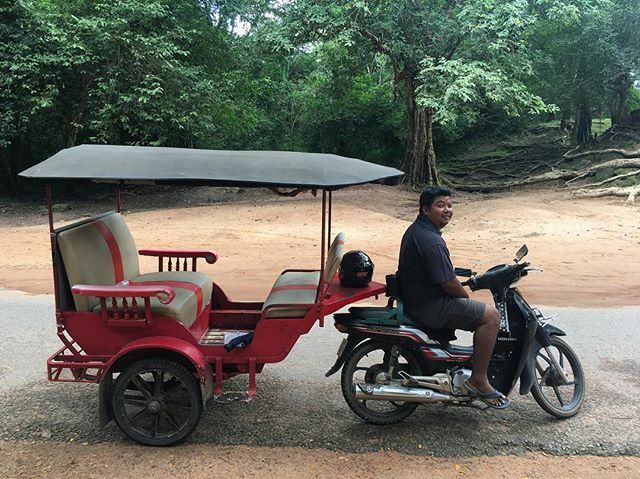 Tip the driver well and you’ll have a friend for life, plus an eager tour guide who will show you the best of Siem Reap. To avoid being scammed, it’s better to negotiate a price in advance. More than that, it’s a great experience you shouldn’t miss. At the heart of the market, of course, is a busy food court where vendors serve local dishes. If you’re looking for something more challenging to do in Siem Reap, try a little of crispy fried tarantulas. Yuck! But actually they can be delicious. After a long day of wandering around Siem Reap, it’s time to give your worn-out feet a little time for relax. Therefore, we highly recommend you to try a “fish massage”. There has to be ten of these parlors on every street in Siem Reap, so it’s easy to choose one. For around $2-5 you can soak your feet in a tank of tiny fish, which will nibble dead skin from your toes in about 20 minutes. It is certain that you will find it so hard to hold back laughter. Right! The tickling. Make sure you can stand it! 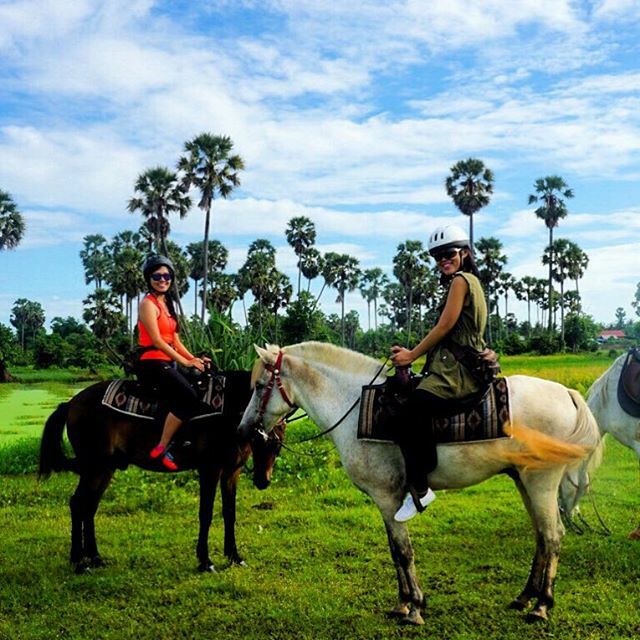 Another unusual thing to do in Siem Reap but lots of fun – Horse riding! It is perfect if you want to have a more active experience while exploring. This is one of the best ways to explore the breathtaking beauty of the countryside. Riding through various landscapes in Siem Reap, including the vast green fields, temples, farms, lakes,… is mesmerizing and relaxing for many people. 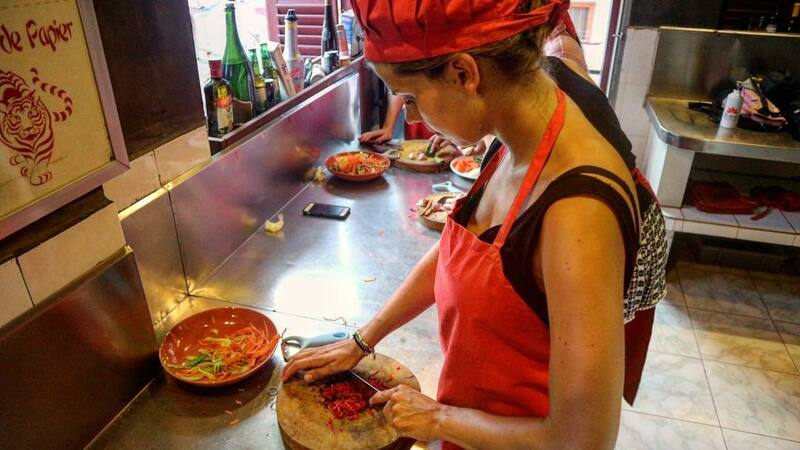 If you’re interested in Cambodia’s delicious dishes, take a traditional cooking class and you’ll be able to satisfy your cravings. 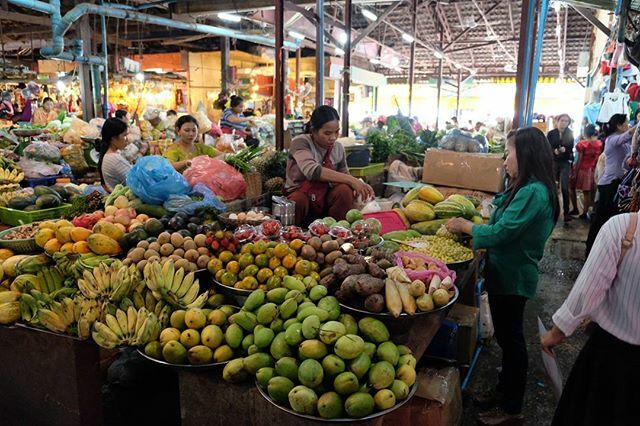 During the class, Khmer chef instructors will guide you through local markets and identify all ingredients you’ll need to create your culinary masterpiece. The fish amok, Cambodia’s national dish, is a must try along with many other dishes like fried spring roll, beef lok lak, banana rice cake. It’s time for you to hone your cooking skills. 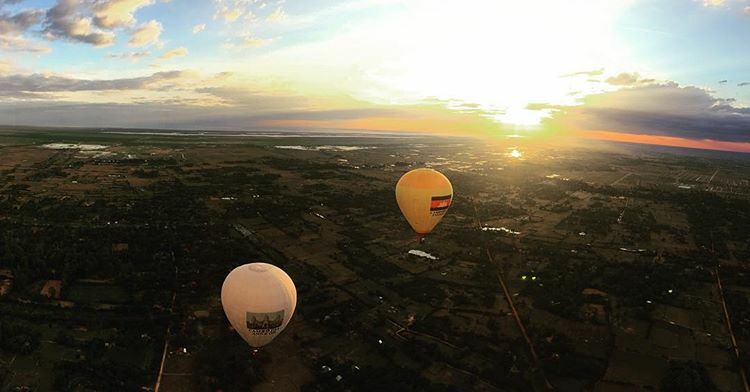 A perfect Siem Reap itinerary should include a hot air balloon flight. For the most adventurous ones, flying in a hot air balloon over Angkor Wat is definitely an unforgettable experience to admire its spectacular beauty. From a different perspective, you will be completely overwhelmed by the panoramic view over the majestic mountains, green rice fields, ancient temples and historical sites. Of course, the best time to experience this is around sunrise or sunset. When the show starts, you might become silent, as the colors are so intense. Don’t look only to the sky, pay attention to the underground too, the reflection of the sunlight is stunning. Snap a few photos to remember it by! 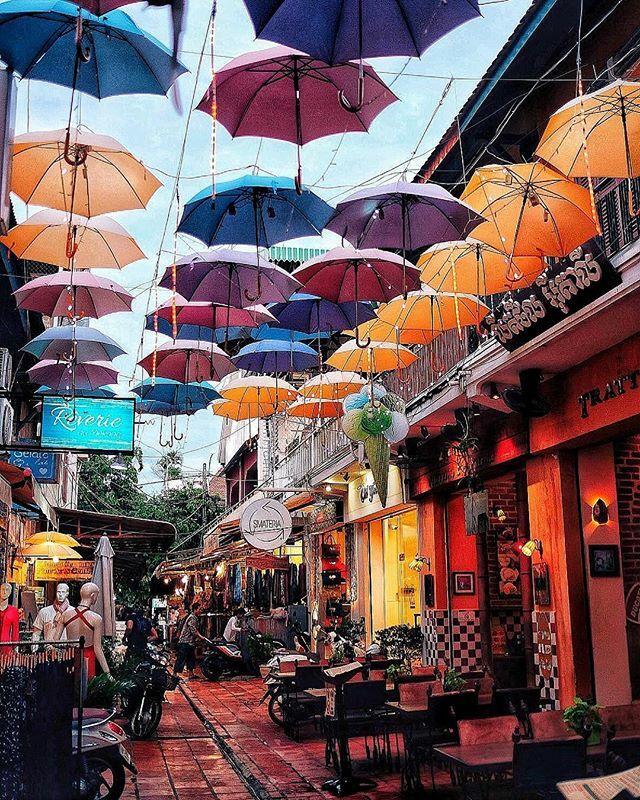 Much like its name, Pub street is a short alley full of clubs, bars, and restaurants, offering a wide variety of culinary treats from Khmer specialties to Western favorites. All these are what travelers look for – a happy hour after an exhausting day of touring. 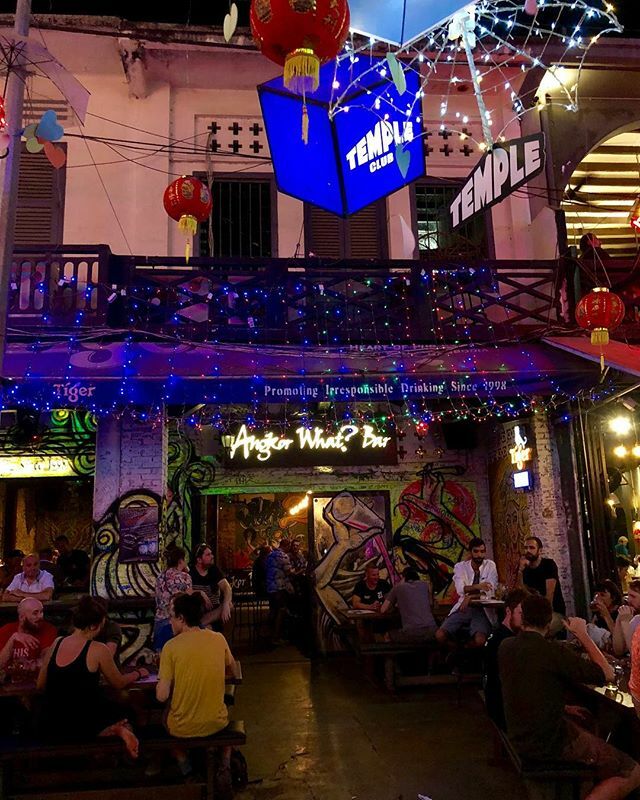 Take time to drink an Angkor Beer at one of the many neon-lit bars down this pedestrianized corner of the city. The most popular here is the “Angkor What?” bar. Its incredible energy, cheap drinks and late hours that keep it a Pub Street’s mainstay for both long-timers and newcomers alike. If the noise and activity of Pub Street isn’t your scene, walk down a small side street in search of Miss Wong. 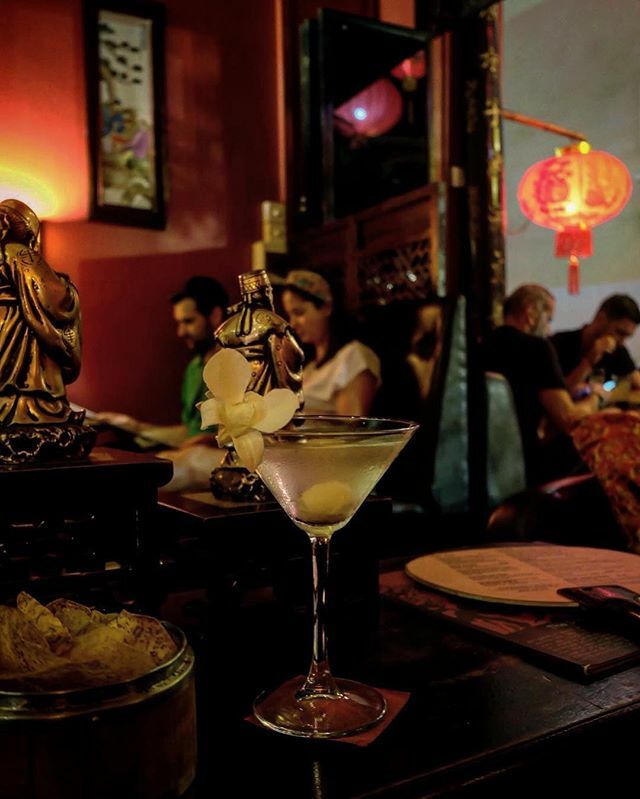 This classy cocktail bar will take you back to 1930s Shanghai and a good refuge from the madness one street over. The atmosphere here is way more relaxing and the gorgeous interior is really impressive: high ceilings, red walls, glowing lanterns hanging off the ceilings, lots of paintings and moody lighting. This place is a must-try in Siem Reap! Opening every evening at sunset, the Angkor night market across Sivatha Street is also a top attraction in Siem Reap to both local and tourists alike. 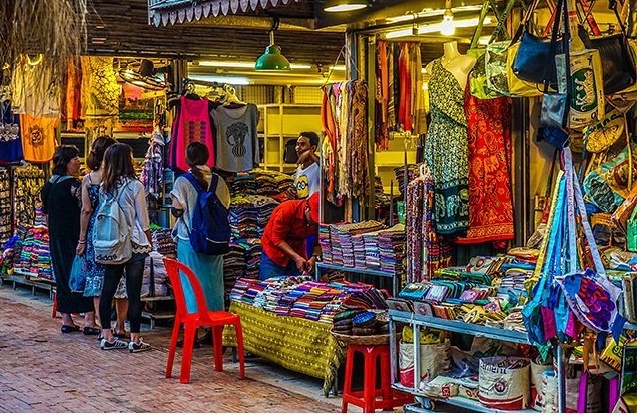 The market is famous for not only the goods being sold but also the place itself – a series of stylish traditional huts built in Khmer style, are what make them special, compared to the other night markets in other Asian cities. Wandering around over 240 shops, you can find most of the unique items available like paintings, wood carvings, silk, and local delicacies. There are also a few massage and spa bars for those who need a little more pampering. If you want to find more about Cambodian culture, get a look at a Khmer dance show called Apsara. The Apsara dance is a traditional dance of Cambodia that dates back to the 7th century. During the 70-minute show, you can hear tales from the time when the Temples of Angkor were built, and folk customs from the past and present were explained. Most of the graceful movements of the Apsara dancers are depicted on the walls of many temples and reliefs at Angkor Wat. To enjoy the show, you can find a number of local hotels and restaurants that offer the dinner and performance as a package. If lucky enough, you might get a discount when booking online on tourist agencies’ websites. This is slightly out of “must thing to do in Angkor Wat” and maybe seen as a waste of time. But in the hot, dry and dusty weather in Siem Reap, and when you are not exploring the temples or markets, you will want to cool down. What’s better than taking a dip a pool to clear all fatigue and prepare for the next day’s adventures. How cool! Last but not least, take the time to talk to your waiter, driver or the Cambodians you encounter and hear about the country from their perspective. In general, Cambodian people are very friendly, open-hearted, and hospitable. Although most of them only know to speak a little bit English and sometimes have to use body language, try to communicate, because you will hear genuine insights and truths that you will never read about online. Or even, they can become a truthful guide during the time you’re in this city. The winter months (November to February) is always the peak travel season for Siem Reap. These months are cool and dry, avoiding the extremes of heat and humidity that you’d find in other times of the year. Cambodia has two official currencies: the Cambodian riel and the U.S. dollar. Both are accepted interchangeably, however, dollars are often preferred. Always wear sunscreen when you have outdoor activities and prepare a good sneaker. 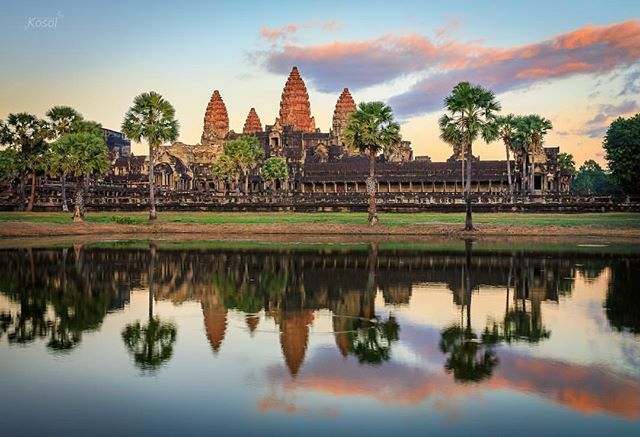 Siem Reap has everything that can satisfy you, the magnificent nature, the distinctive culture, the specular architecture and the friendly local people. There you have top 17 favorite things to do in Angkor Wat and Siem Reap for the most unique and fun experiences. why don’t you mention “Smile of Angkor” show? This is one of the best things to do in Siem Reap. Thank you so much for your recommendation. Your information will be very useful for our readers.